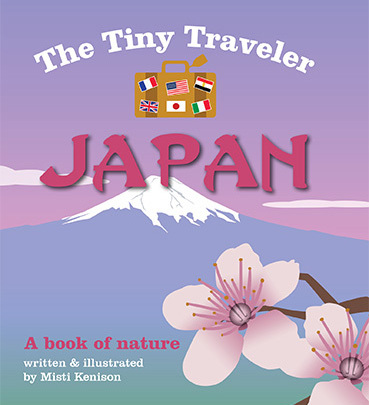 Misti Kenison is a web/graphic designer and owner of MK Design. 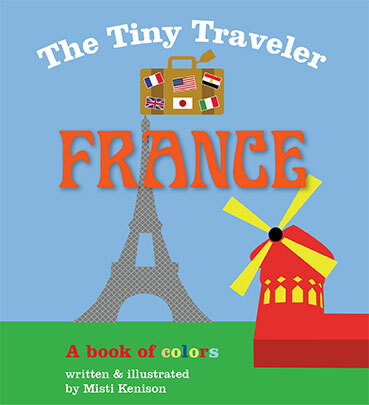 She is the author and illustrator of a new series of baby board books, the Tiny Traveler series. 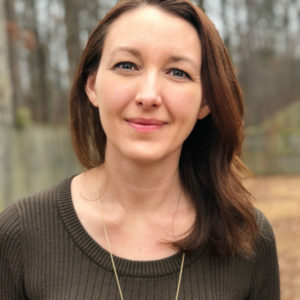 As a new mom, she believes strongly in encouraging literacy at a very young age, and hopes that this series will be a great tool for other parents to do so as well. Misti, her husband, and their two children live in Little Rock, Arkansas. 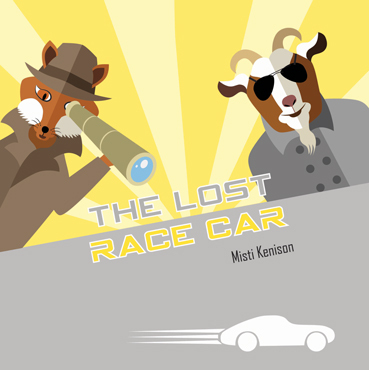 The Fox and Goat Mystery series follows our detectives as they take on a case in each story. Follow along as they search for clues and learn new concepts along the way. 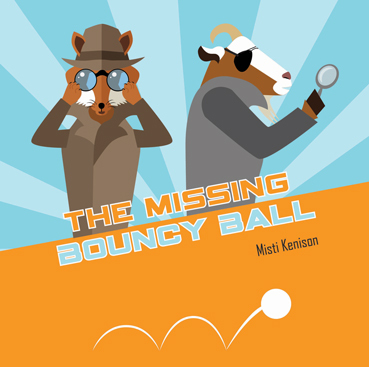 Even the youngest minds will understand these mysteries, and many may even solve the puzzle before the detectives do! 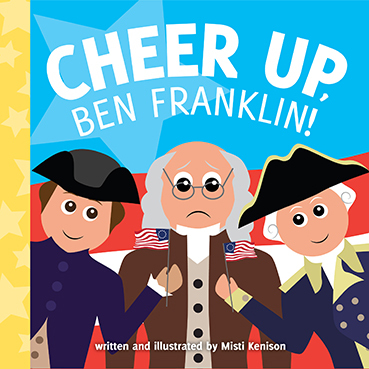 The Young Historians series is a collection of books that each take place in a different period in history. Each book features key figures that play a significant role in that period. 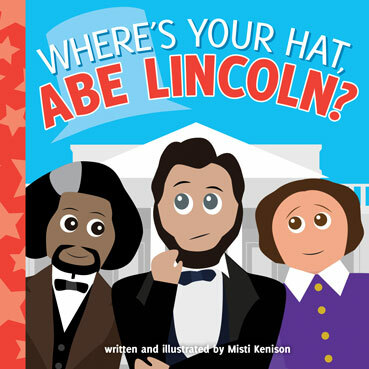 Historians of all ages will love these humorous introductions to some of the most famous people in history! 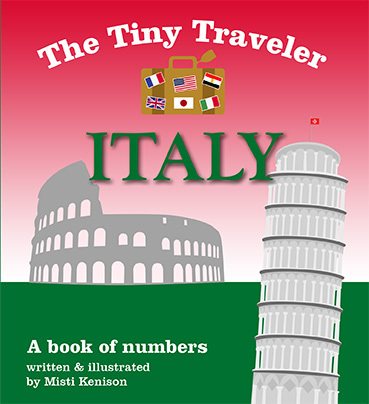 The Tiny Traveler series is a collection of primers for children age 0-3, with a primary focus of teaching basic concepts, such as numbers, shapes, colors, etc. 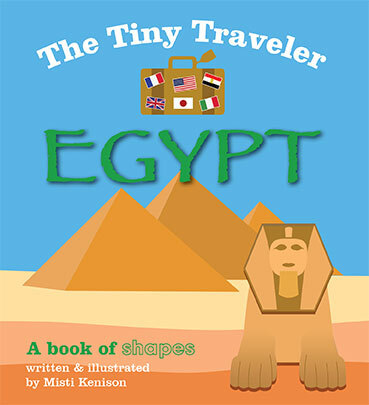 Each book uses iconic imagery from countries around the world to illustrate these concepts in an engaging way. 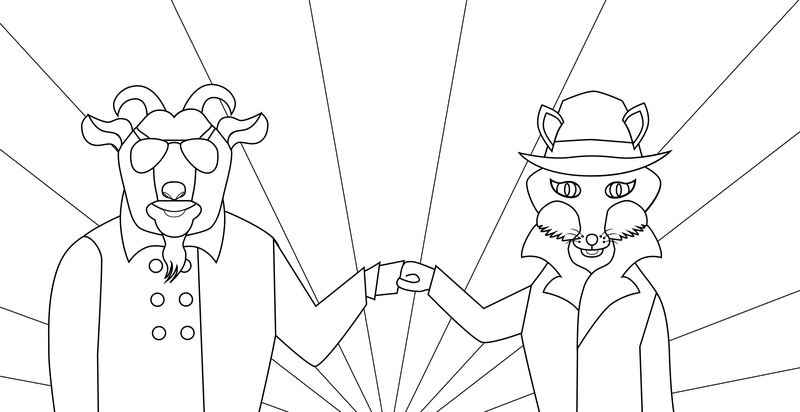 Create your own Fox & Goat mysteries with the coloring sheets below! 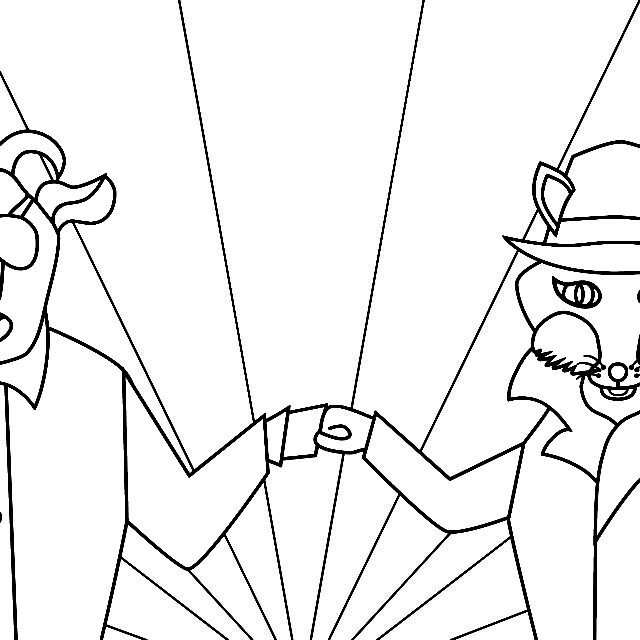 Click on the image to open the full, printable coloring page. Please use the form to the left to send me a message.